VERY MOTIVATED SELLER, BRING ALL OFFERS. 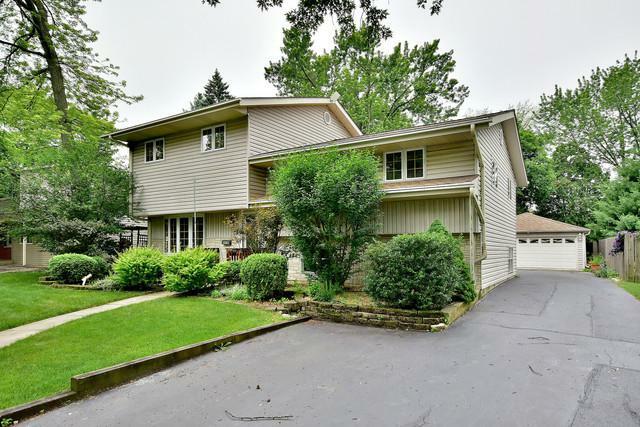 Great split level featuring three bedrooms, two and a half baths, fabulous master suite with vaulted ceiling, skylights, sitting room with washer and dryer on that level as well. Pella windows throughout, Pella sliding glass door to beautiful deck and gazebo which overlooks paradise. The yard is beautiful, start with the Koi pond, on to the flagstone walk to the rear featuring a fireplace and sitting area, such a beautiful tranquil space to enjoy summer nights. Calling car enthusiasts, woodworkers, or an amazing MAN CAVE. 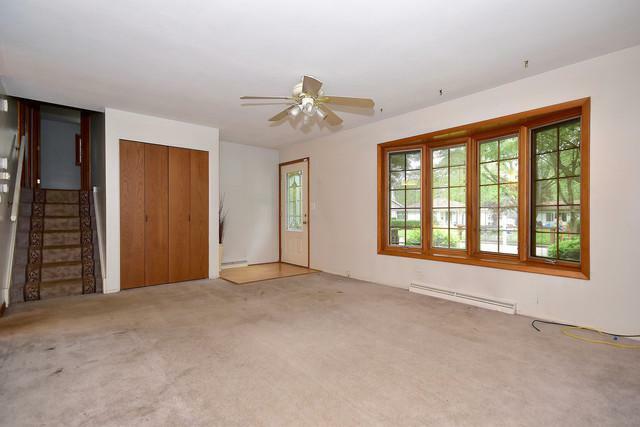 The garage is huge, 22 x 16 for your two cars, and additional space behind that of 22x12. Can easily hold at least one more car. The entire garage space is heated and air conditioned, only thing missing is a bathroom!! It's even cable ready!!! Also a whole house generator! 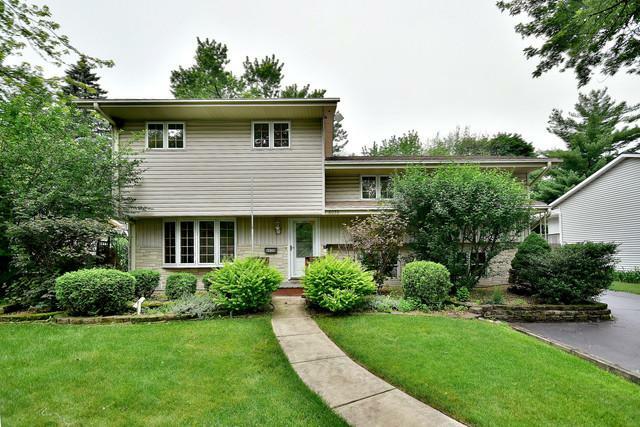 All this and a walk to school location, close to downtown and major expressways. A great family home!!! Make it yours. 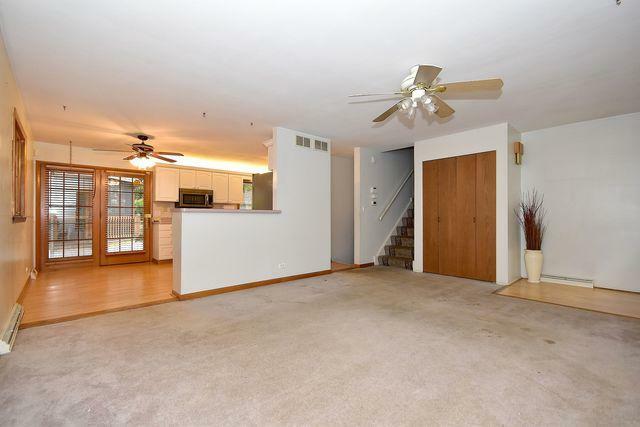 Estate sale/conveyed "as-is"
Sold by Gold Coast Realty Chicago.